1a Aerials specialises in digital solutions for the reception of TV, radio and broadband throughout Pembrokeshire and the surrounding areas. We help residents and businesses to understand the technology available, assess the options and establish the most suitable and cost effective way forward. 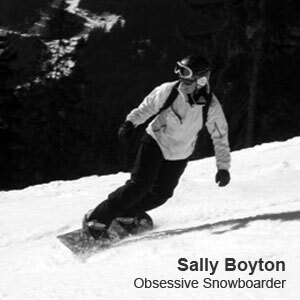 Managed by Dave Cooper and Sally Boyton; a successful partnership of technical expertise and quality customer service. 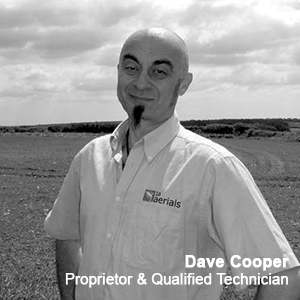 With over 25 years experience, Dave has built up an impressive portfolio of qualifications and installations in addition to his commitment as a Director for the CAI. We take pride in our personable service, realistic quotations & reliability. We are well known for our ability to translate industry jargon into simple english. Away from work, we believe every day’s a school day and the best medicine for (almost) everything is good old fresh air! Dave joined the originally Wirral-based 1a Aerials as a ‘Saturday Boy’ in 1987 and bought out the business exactly 10 years later. 1a Aerials immediately became a member of the Confederation of Aerial Industries (CAI) and after successfully completing a number of technical qualifications, Dave promptly established a sound reputation amongst strong competition. 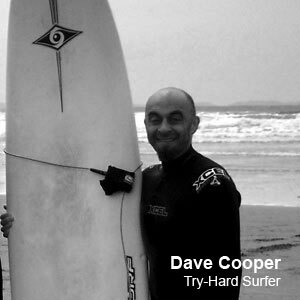 Since relocating to Pembrokeshire in 2010, Dave has built up a strong portfolio of projects and continues to offer technical advice on high profile installations where relevant. 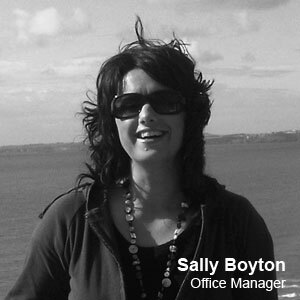 Sally joined the business in 2007 and manages the 1a Aerials office alongside her day job in marketing communications. She responds to customer enquiries, keeps the diary and projects organised, balances the books and maintains the company website & other marketing activity.